HTML Metatags and the Search Engines What Tags Are Meant For Search Engines? 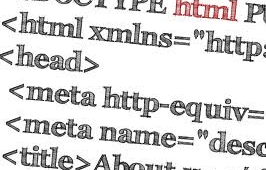 Statistics show that only one of every four Web Sites use Meta tags. 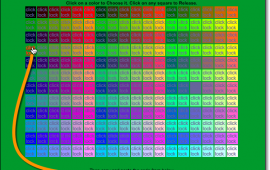 However using these tags can give your site an advantage over other sites that do not. Meta tags enable most visitors to initially find your site from the search engines. These are HTML tags that provide information that describes the content of the web pages that the visitor will be viewing. Web Site owners use this resource to control their positioning and descriptions in the search engines. Most search engines incorporate reading meta tags as part of their indexing formula. They should go in between the <head> and </head> tags in your html page. The Doctype tag The DTD (Document Type Definition) tag precedes the opening <HTML> tag. It is generally the first element to be used on any page. It distinguishes the version of HTML in use from other versions of HTML and tells the browser what tags to expect when laying out the page.